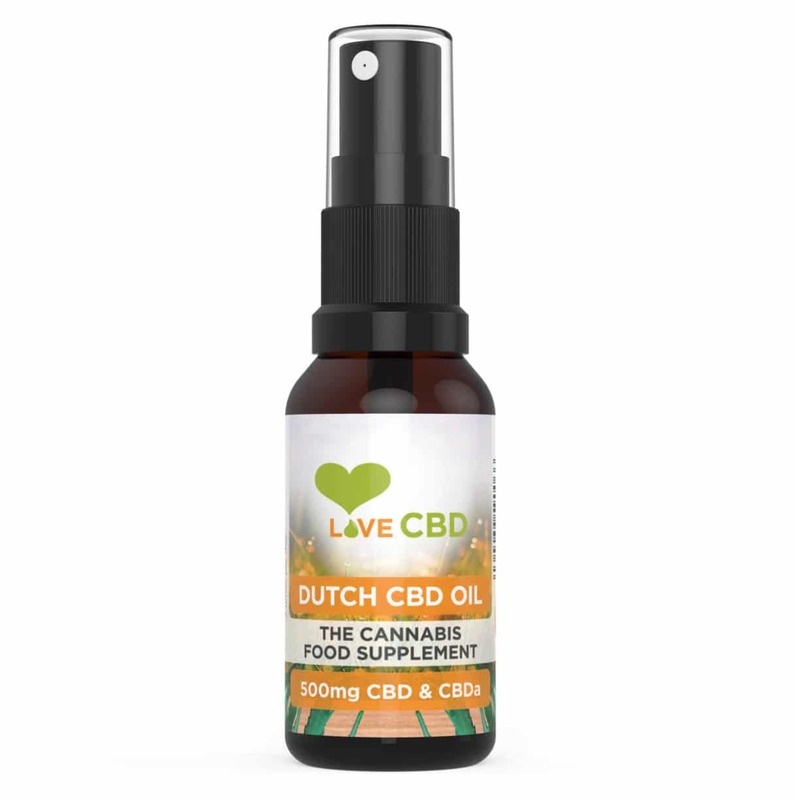 Cannabidiol (CBD) oil is becoming more popular in the UK, but most people are unaware of the right strengths and dosages. To get the full benefits of CBD oil we recommend filling in our simple CBD dosage calculator to find you what product and dosage is best for you. What is a CBD Dosage Calculator? When you are considering using cannabidiol or hemp CBD oil one of the first questions you want to know is “what is the right dosage for me?”. The Food and Drug Administration (FDA) agency or the Medicines and Healthcare products Regulatory Agency has not issued a recommended daily dosage. We calculate the right dosage for CBD oil based on recent studies using height and weight. As CBD is relatively new, these studies give the best results to determine a starting strength and dosage. Everyone reacts differently to CBD oil, so if you need to increase the strength you can move up to the a higher dosage after. One of the common questions we hear is “can I overdose using CBD?”. The simple answers is that it’s extremely unlikely, we have never heard of anyone overdosing on CBD oil. When using CBD we always recommend starting off on a medium dosage and slowly working your way up or down. We calculate the right starting dosage to give our customers the best base to start getting the health benefits of CBD oil.